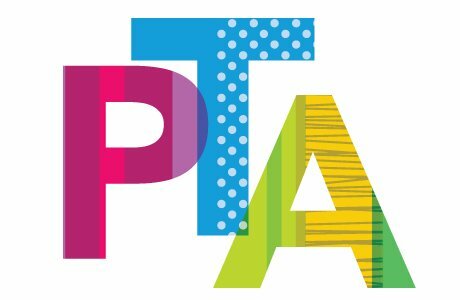 The main role of the Salt Brook PTA is to build strong working relationships between the parents and teachers, in support of the students. 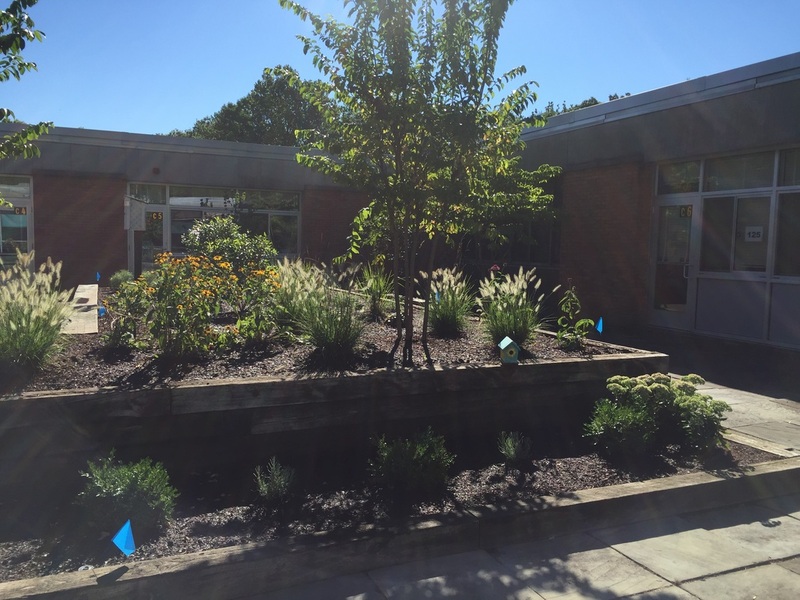 Our goal is to enrich student education and experience, support teachers and staff and enhance parent involvement and communication. 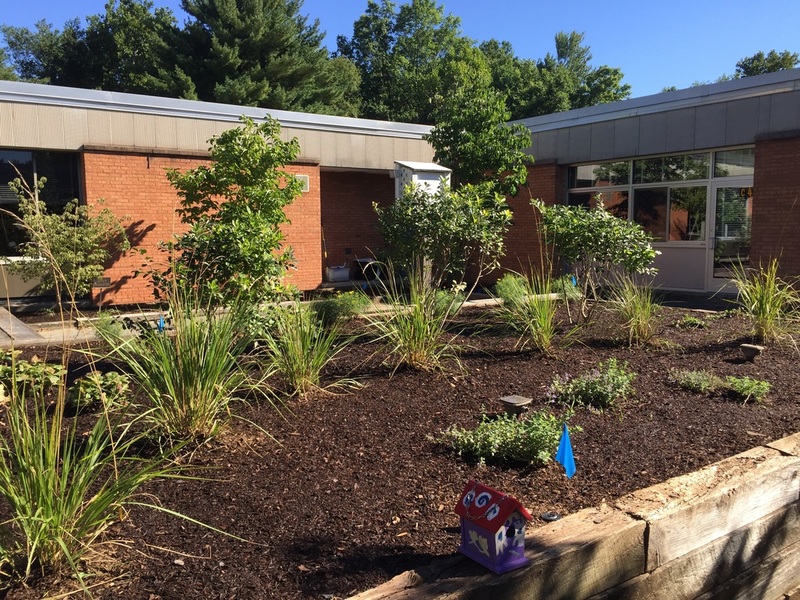 ​100% of the profit from the following fundraisers goes right back into Salt Brook and directly to your children! 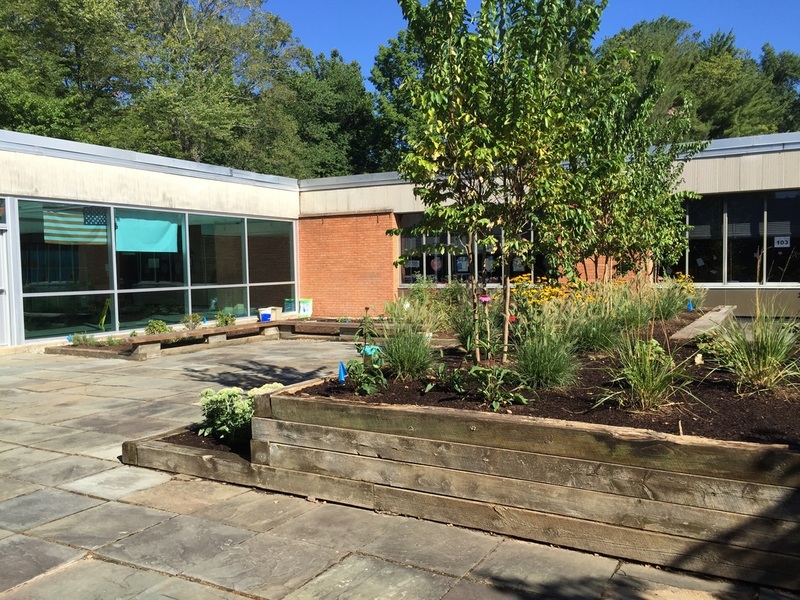 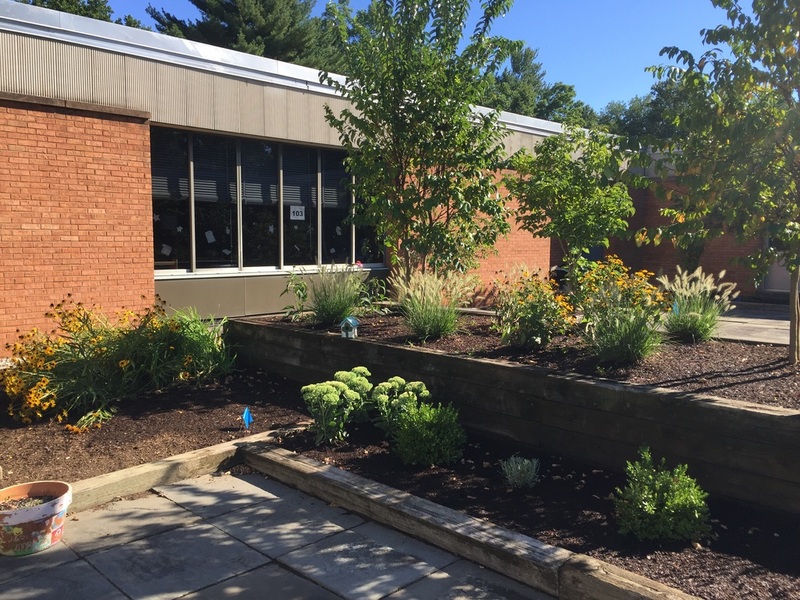 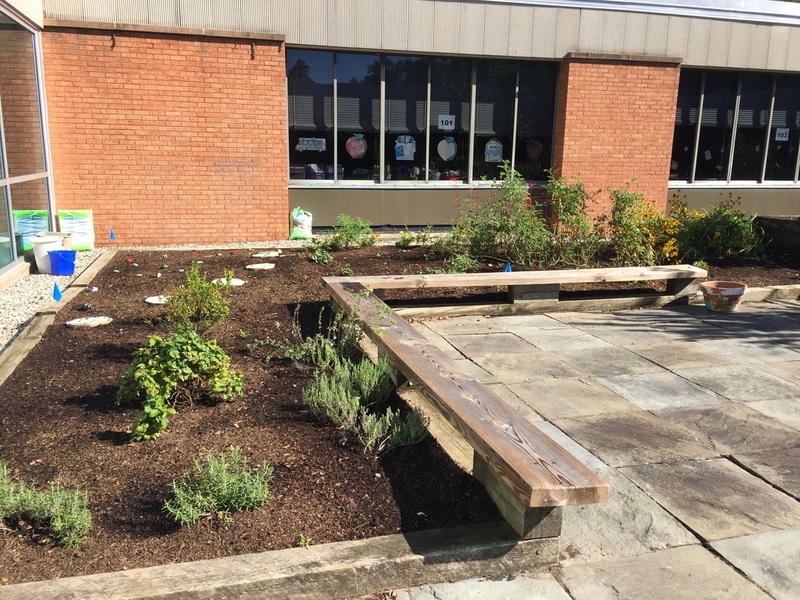 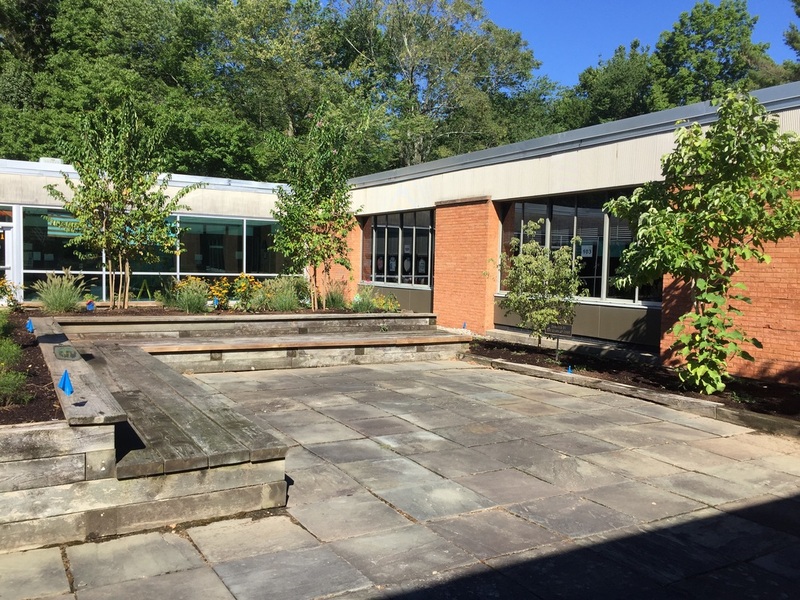 We've also been able to contribute to the school library in the form of new shelving, rugs and seating as well as a complete renovation of our courtyard to create an outdoor classroom.